Košice is the most beautiful city in Slovakia, no doubts. 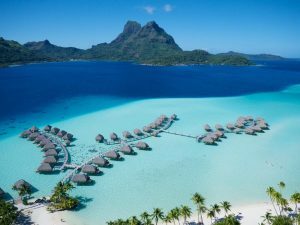 If you haven’t made a trip to this city yet then you must change it! And visiting Košice during Cassovia Retro event is definitely one of the best times to visit, though not the only one by far! 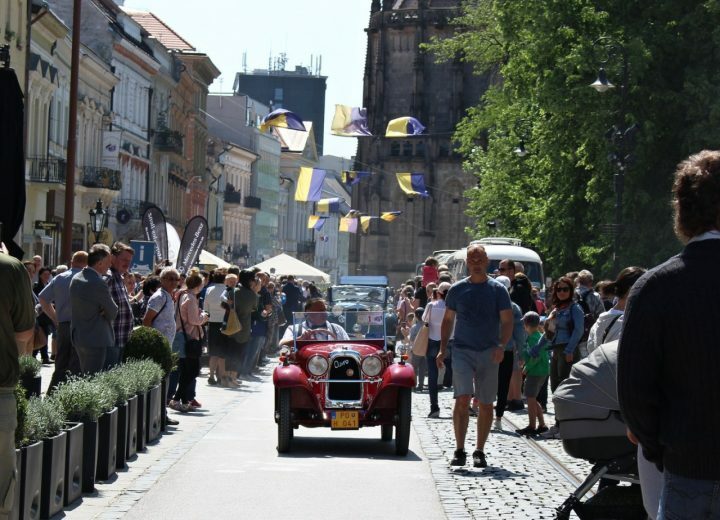 If you are a fan of old, classic cars which once used to drive both European and world roads, then this event come in handy during your Košice trip. The event takes place here in Košice every year in May, during traditional week-long Celebration of Košice day. Kosice’s main street belonged to classic cars, motorbikes and historical buses during the last few days. All motor enthusiasts could see veterans of well-known but also extinct brands in their best conditions, well-preserved like they were manufactured just a few days ago. This year, 90 cars and 25 motorcycles arrived from Slovakia, Czech Republic and Hungary. The cars came from a time when their production was mostly manual and not produced in such quantities. Some of the biggest attractions include a car Tatra 87 from 1978, but also Aero 500 from 1929, oldest car FORD T from 1924, Hispano Suiza HGB from 1925 and a lot more. There were more than 200 participants in Košice, so it was a really big event. Did you miss Cassovia Retro 2018? Don’t be sad! There is another, a similar event in Košice, coming up this month (May) again. Cassovia Classic 2018 starts on 24th May and ends on 27th of May.